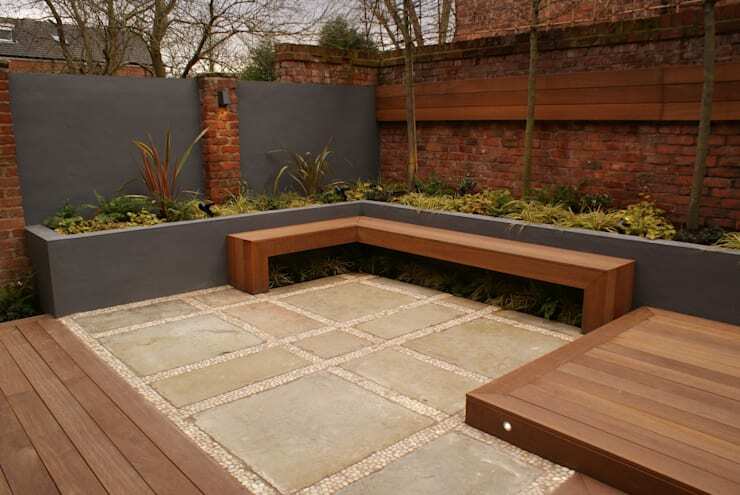 We all love the idea of a comfortable, sleek and stylish outdoor area. But one that has been transformed from a derelict mess is always so much more exciting. 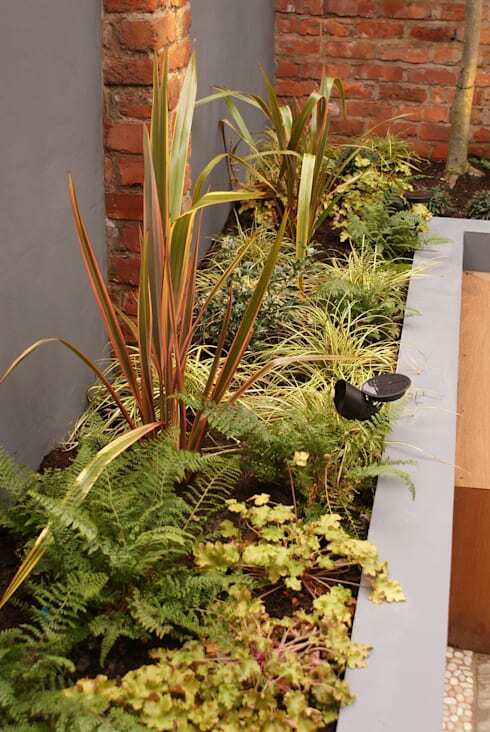 In this homify feature, we visit a stunning garden makeover that went from dull and dreary to a creative dream in no time. 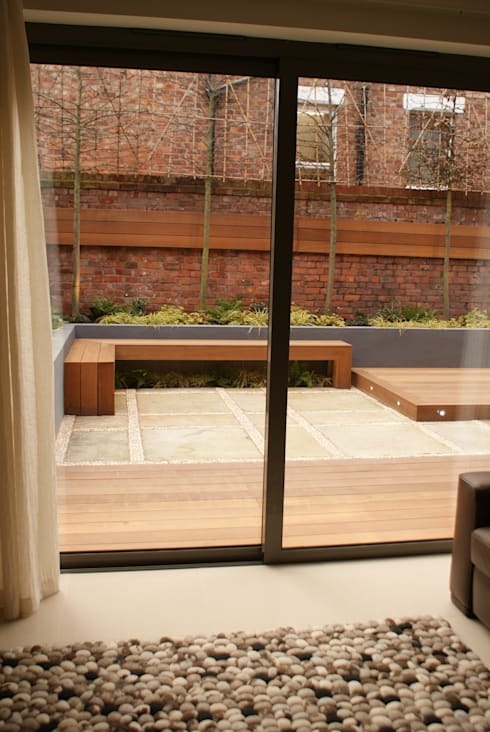 The architects of this upgrade opted for simple detail, neutral colours and gorgeous greenery, making this modern home attractive and charming from all angles. Interested? Well, continue reading this feature for tips and tricks to recreate it in your own home. 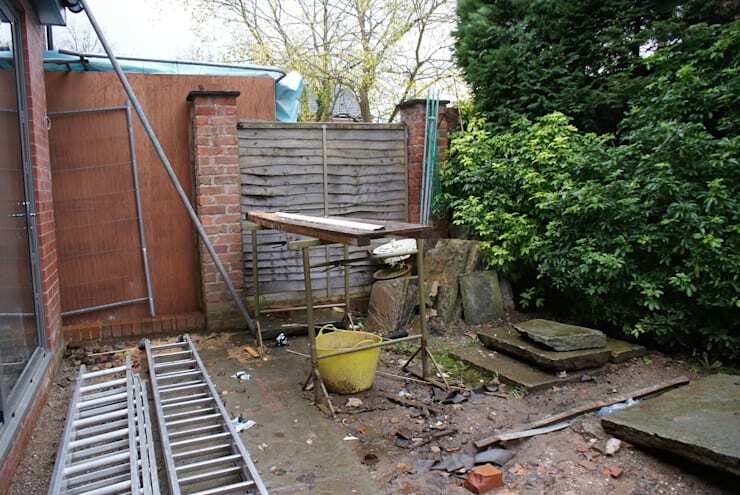 The backyard was an ugly unkempt mess with no decor or chic designer features, it was a space where unused items had been dumped. But, wait until you see the renovation! 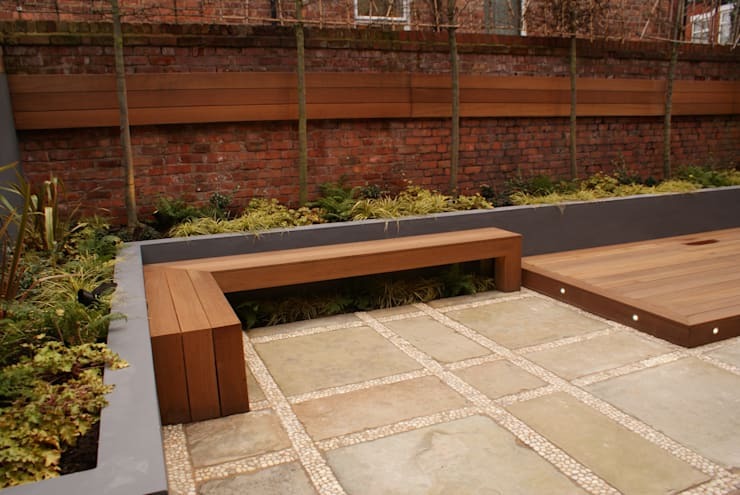 A wooden bench is perfect enough to enjoy the fresh air and sunshine from the comfort of your garden. Sit back, relax and take in the sunset from your wooden deck, or how about working on your tan during the sensational summer season? One of the easiest ways to get your garden comfortable is by revamping the ground. Adding cement blocks that are easy to clean and maintain is a great way to ensure that your outdoor zone is usable throughout the year. You can now breathe a sigh of relief at the sight of your lovely patio, instead of the palpitations and embarrassment that you experienced when it was in disarray. Go for your favourite shrubs, blooms and greenery to create a grand garden worth a visit. Consider some evergreens or be water conscious with succulents. Your garden will be eye-catching and amazing… whatever the weather. We hope you've been inspired to be creative with your outdoors. However, if you need some more helpful hints, then have a look at They remodeled their patio and now it's beautiful! 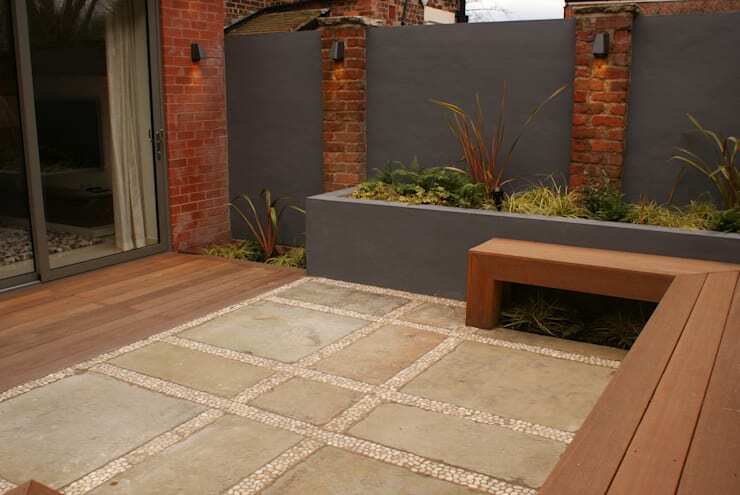 Are you thinking of a gorgeous garden revamp?